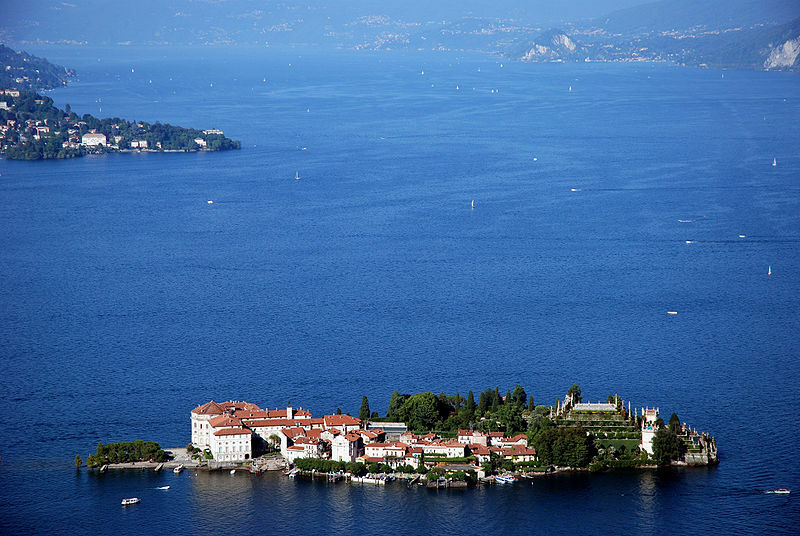 Lake Maggiore is a magical glacial lake anchoring the mountains which step up into the Italian Alps. It is the second largest lake in Italy exceeding all the other Italian lakes in length, but falls considerably below the Lake Garda in the extent of surface. The lakeside villages are too pretty to be true. You can take trips on the lake and visit the islands that lay in it. Stresa in Piemonte is a good base for enjoying the lakeside. It is an old fishing village that now thrives on tourism - but it has retained its charm. In weekends it can be a bit crowded with people from Turin and Milan flocking in. Particularly favoured by a mild climate and equiped with excellent Hotel facilities and numerous camping sites, Lake Maggiore is a popular tourist area with many international renowned destinations such as Arona, Belgirate, Stresa (which a modern cableway connects to the ski slopes of Mottarone), Baveno Verbania, Cannero Riviera and Cannobio. 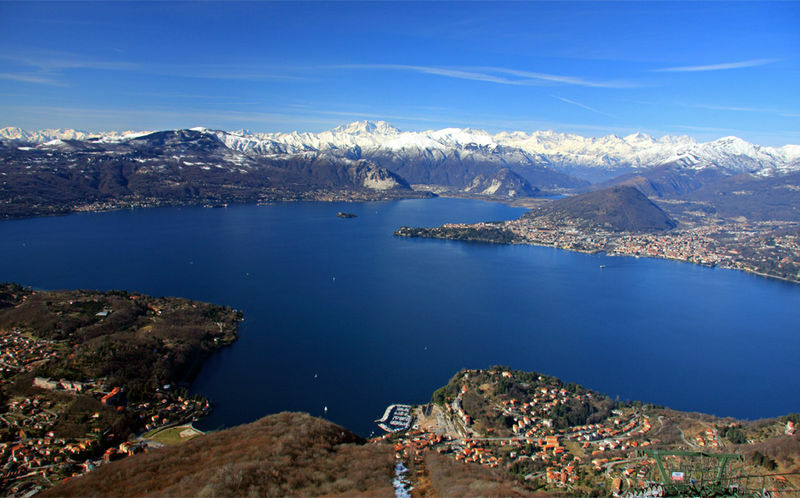 Cruising the lake with modern boats and fast hydrofoils is a very developed activity; there is a frequent ferry service for cars and passengers between Intra (Verbania) and Laveno. For sport fans, there exist a vast range of choices: fishing, water skiing, rowing, sailing, swimming, the possibility of using winter sport facilities in Mottarone, Pian di Sole and Piancavallo and of the three golf courses in Stresa, Gignese and Premeno. Easiest to get there and around Lake Maggiore is by car. However, there are also hourly trains up from Milan that service the major towns on the southern half of the Lake Maggiore's west shore: Arona (60–75 min. ), Verbania (75–100 min. ), Stresa (52–90 min.). In case you don´t have an own car, getting around Lake Maggiore is probably easiest by boat. 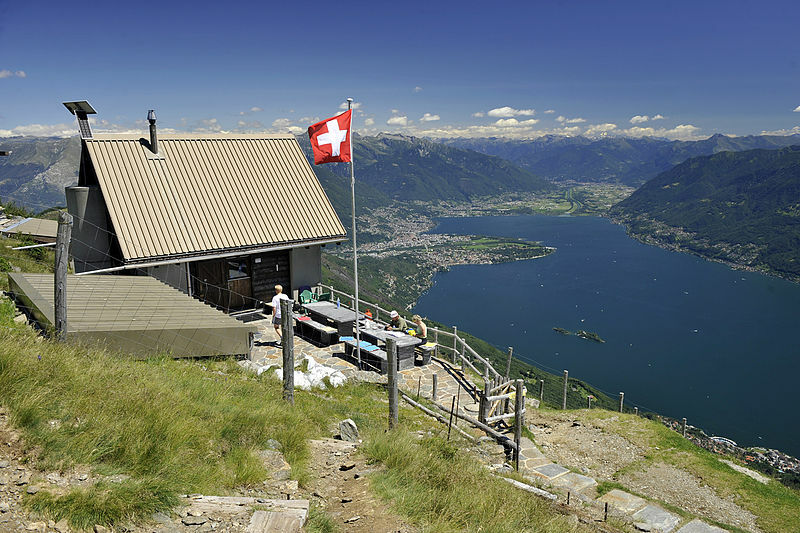 There is an extensive ferry system (www.navigazionelaghi.it) that connects even the smallest towns and stops along both shores of the lake. However, in winter this is reduced to just local ferries (one that only crosses between Arona and Angera; another that only tools around the central lake between Stresa, the islands, and Verbania/Intra, etc. ).